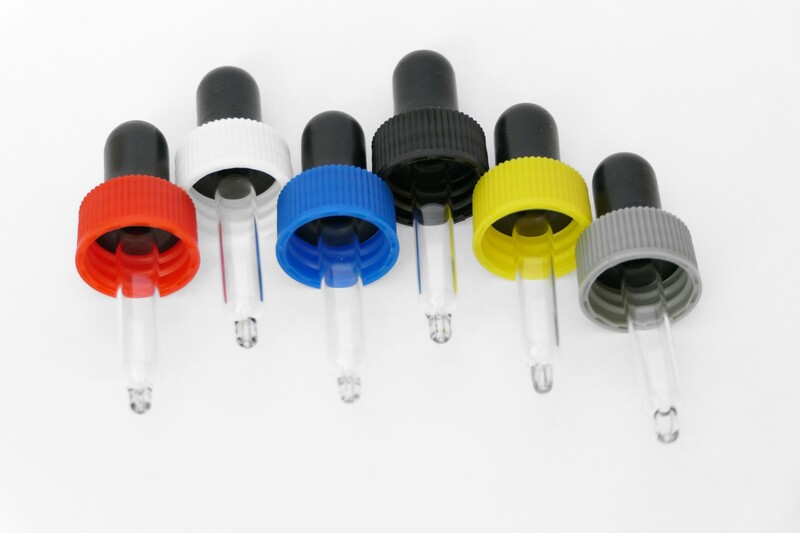 Quality dropper assembly with conical ended pipette to provide precise and consistent drops suitable for most liquids. 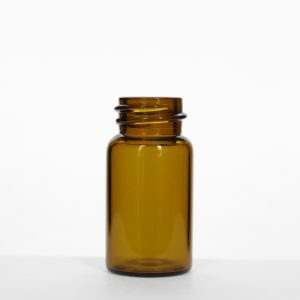 Suitable for a range of diagnostic, homeopathic, aromatherapy, e-liquid, and healthcare applications. 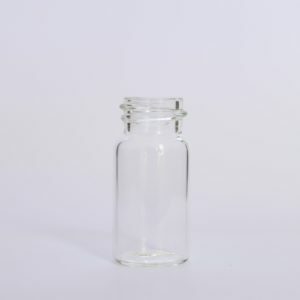 Available in drop sizes approximately 45ul or 50ul. Use with 5ml or 7ml glass vials.